The Houston Independent School District (HISD) launched HISD Rebuild 2002, to provide 70,000 students with better environments for learning. Projects included both renovation of existing facilities and new construction. 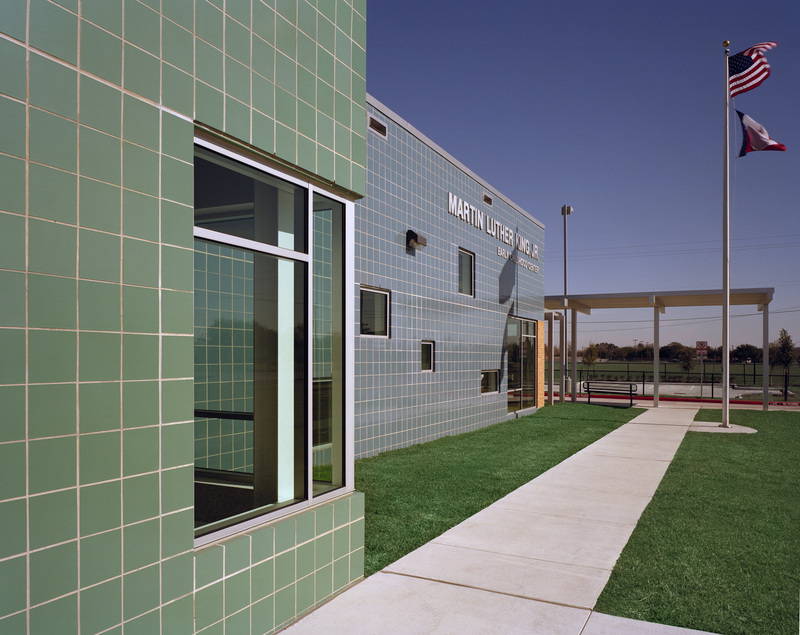 OTHON provided civil engineering on multiple projects including four Pre-K centers. While a prototype was designed to be used for the centers, site conditions varied dramatically, posing unique engineering challenges at each location. In addition to site design for projects such as the Pre-K centers, OTHON provided design review services for the civil engineering of 16 schools as part of a management service contract to HISD. The 14 elementary and two middle schools were divided into three categories: (1) renovations; (2) renovation/expansions; and (3) replacement/relief. The middle schools included gymnasiums and athletic fields. 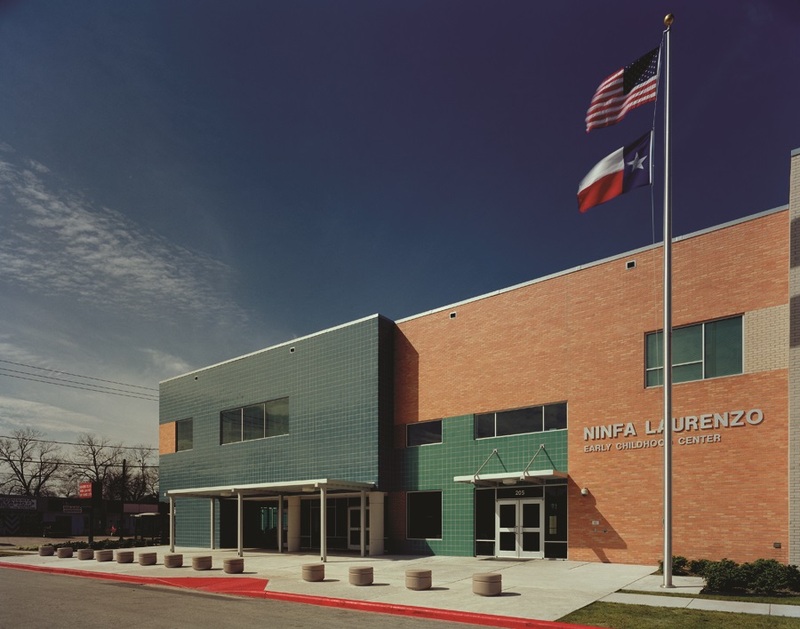 Each phase of the review was documented to ensure compliance with local and state codes and design requirements, as well as HISD specifications. The small, less than 1-acre, site required that the prototype be adapted to two stories in order to accommodate the 40,000-sf center and related infrastructure.